Is Investing in Stocks the same as Gambling? 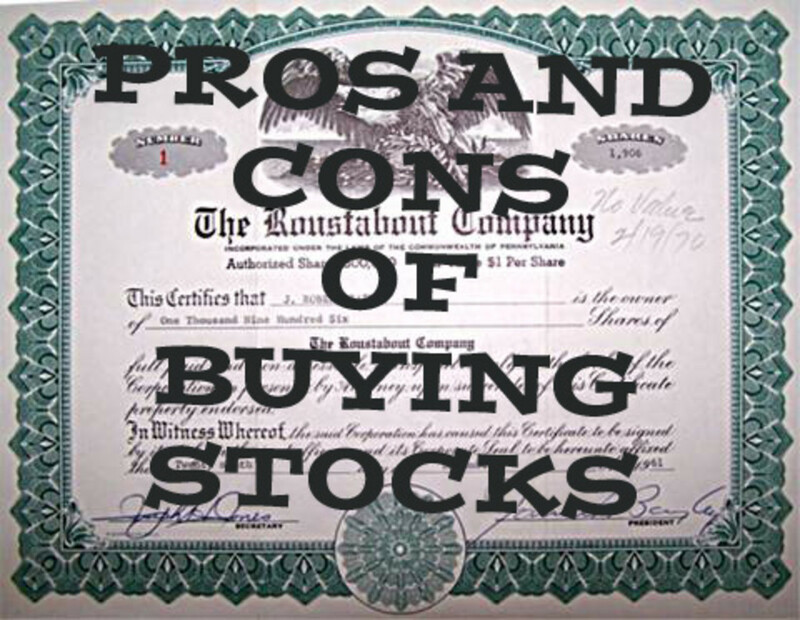 When I wrote Should I Buy Stocks - the Pros and Cons of Investing in Stocks, I received some comments that I wanted to reply to, but thought they would take up too much space in a comment, so here I am commenting on my hub with another hub. While I am at it, I am also going to reply to comments on the hub, How to Pay Your Mortgage Off Early. I attended the numerous conference calls and meetings, and learned about the stock market and different kinds of mutual funds. I learned that stocks were a good investment, because historically they had a 10% rate of growth while other investments simply could not keep up with inflation. I believed it, and even though I knew that stocks were risky, I went ahead and bought some stock from the company, as well as mutual funds for my 401K plan. I was exhilarated when the stock market climbed and I saw my net worth increase. When I saw the stock market plummet, I wondered whether I should sell everything and hide it under the mattress. I even wondered if I had been brainwashed by the corporate philosophy. Mostly, I persevered and reminded myself that the way to make income in the stock market was to buy low and sell high. No matter what my gut was telling me, I had to listen to reason. WorldCom showed up in the news, and I learned that companies were not always trustworthy with their financial records. I learned that financial statements were not just skewed, but could be flat out wrong. From Bernie Madoff, I learned that even if a company was trustworthy, you could wind up with a broker who was taking your money and not even investing it. Then there was a problem that was caused by a typo on somebody's trade. And day traders cause big gyrations on the market. I learned that other investors can affect the stock market in ways I hadn't imagined. The stock price doesn't just reflect the value of the company, as compared to other companies. 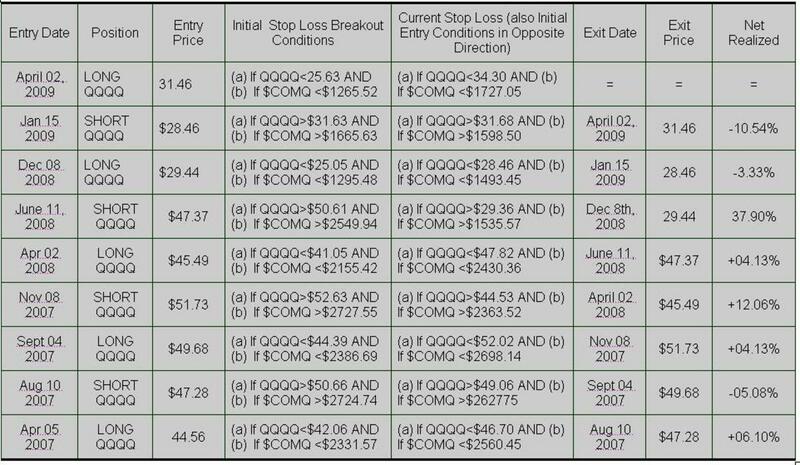 It also reflects speculations on daily trades and programmed trades. Then the banks had problems with the housing problems and the derivatives. All of a sudden they went from doing really well to having problems and needed bailing out. Even with all the experts they had, they couldn't make good investment decisions. And the rating agencies hadn't even noticed how risky the derivatives were. So many people lost their homes because of the types of loans they used to buy their house. If all these people, and especially the companies with all their experts, couldn't figure out how to make good investment decisions, how was I supposed to? So I have to ask myself again. Is Buying Stocks the same as Gambling? My answer is no. If I started my own business, I would be taking big risks that it will succeed. New businesses have extremely high rates of failure. A company that has been around, especially one that is too big to fail, is actually a pretty good risk. It is gambling if you call risk-taking gambling, but in order to succeed in life, you have to take reasonable, educated and calculated risks. You have to do the research to make sure that the mutual fund or company you are investing in is legitimate and properly managed. Can they lie to you and provide you with false financial statements. Yes, they can, but risks like that have always been around. Instead of just relying on the company, you must also read the news and find information about the company from other sources. But for every crook and incompetent manager, there are many that are legitimate and competent. Just like I don't let news about plane crashes keep me from flying on airplanes, I am not going to let news about a deal gone bad keep me from investing in stocks or anything else. All investments carry risks, and you can let one news story or even a group of news stories scare you into thinking that there is nothing you can do. 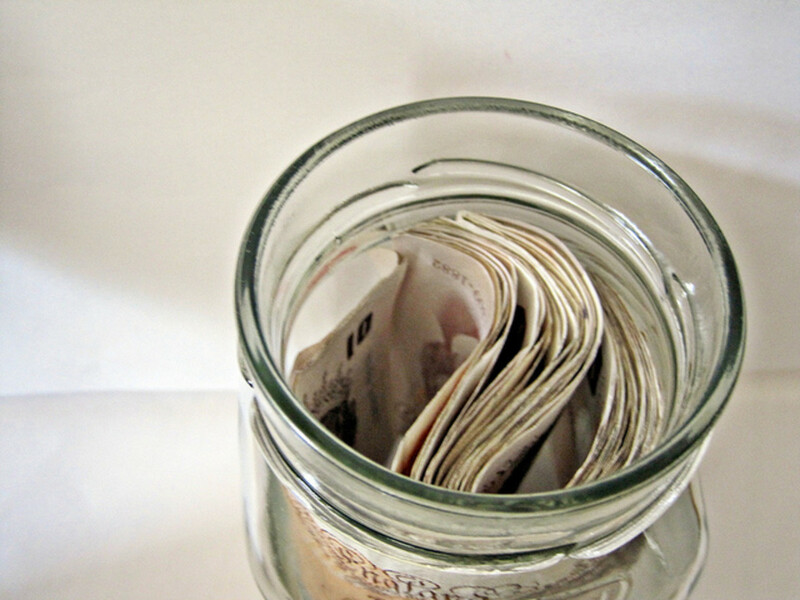 Should you put all your money in a jar and keep it in your house? Maybe you should just spend it all at the next going out of business sale. First off, even though my own stock portfolio looks like a yo-yo, going up and down like crazy, over the long term, it has made me money. I think that while it is possible to become a millionaire without investing in stocks, it would be much harder. Also, it is stupid to sell now when the stock prices are low is going against the grain of the rule of buy low, sell high. When the stock market goes back up again, I might consider selling and staying out, but by then I will probably be comfortable with staying in the market again. Stock markets go up and down over time for a variety of reasons. It could have to do with the decisions made by the company itself, and its competitors, but it could also have to do with other traders, government decisions, something that happened in the news, and the price of stocks in general. There are so many things that affect the price. While this is scary, it is also helpful, because for every bit that makes the price go down, there may be another bit that makes it go up. It is complex and confusing because there are so many things that affect the market. Can I recommend that everybody should be buying stocks? No, I don't want to be responsible for anyone else's money. It is hard enough to manage my own. No, because some people don't have the stomach for it. They may be people who are too easily influenced by of the many factors that affect prices, and wind up ignoring the rest. They may not have money to invest for a long term. If you are in a situation where you need the money when prices are down, you will be realizing a loss. Plus as a small time investor, each stock you buy makes a huge proportion of your investment portfolio, simply because the amount of money you have to invest is smaller. If you do decide to invest or stay invested in the stock market, be sure to take the steps to manage your risk. Make sure that you diversify your investments. Put your money in a variety of different stocks in different industries. Most brokerage firms have programs that show you how to choose a diversified mutual fund portfolio based on your age and risk tolerance. Besides buying stocks, you should also have money in savings accounts, bonds, commodities, house(s), and your own business. All of these investments carry risks. Even putting your money in a jar has risks. It could get stolen or burnt in a fire. Look for warning signs. If you feel suspicious, then you should trust your gut and get out. Use your common sense. Just because someone is willing to lend you a million dollars to buy a mansion doesn't mean that you have to take it. You can be smart and decide how much you will be able to afford and pay back. When someone offers you a loan with a balloon payment, you have to know how you are going to make that balloon payment. Is investing in stocks like gambling? I believe that investing your money does have similarities to gambling, but gambling carries much more risk. There are ways you can manage your risks in investing, particularly when investing in the stock market. You have to be willing and able to make smart reasoned decisions, and be able to stay invested in the long term. Are stocks the same as gambling? I am also in stocks and index funds but not by choice. The current low interest environment forces most people into the market because there is very little other options. The market is not gambling but worse. It is almost like playing with a loaded deck. The big wall street control the market and they manipulate it to their benefits using HFT and insider trading, and complex derivatives... The small investor ends up with the short end of the stick all the time. If the market was fair, there would not be the high volatility we see day to day. IMHO, unless you are a smart investor, you are better off with index funds instead of stocks. Thank you for your insightful comment cole. That's true, you can study gambling just as you can study the stock market. Thanks YogaKat. Hope it works well for you. Great advice . . . going to make a few changes based on this hub. That is an interesting analogy janismus. That's even worse than gambling - at least with gambling there is a chance that you could win. Thank you for your comment. Not gambling. But it works as slow poison and eventually you lose all your money.